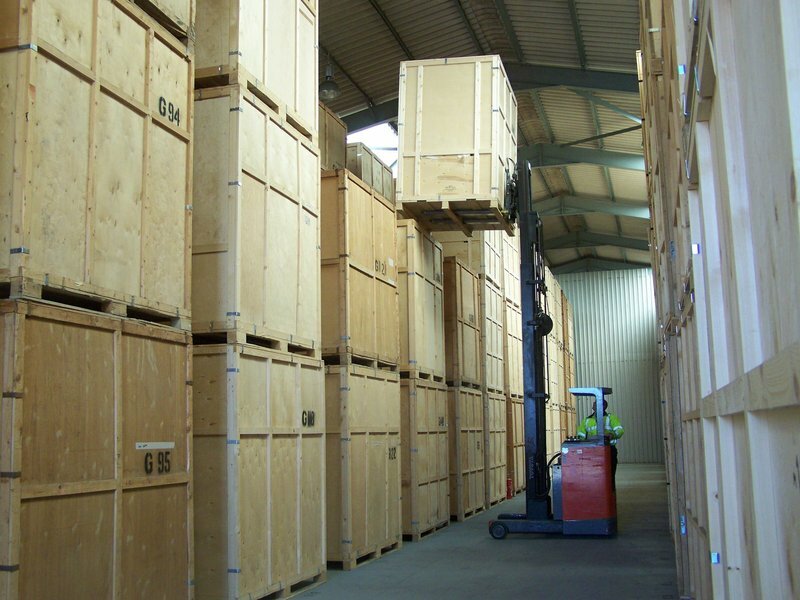 D C Groves & Son are a second generation Removals and Storage company carrying out removals Nationally and internationally and first class secure storage. We are members of The British Association of Removers ( Mem No G007 ) where you have to reach a certain standard to be members. In 2006 D C Groves was awarded BSEN 12522 a quality standard in domestic household removals recently we have just been awarded BSEN 14783 a quality standard in storage of household goods and personal effects. 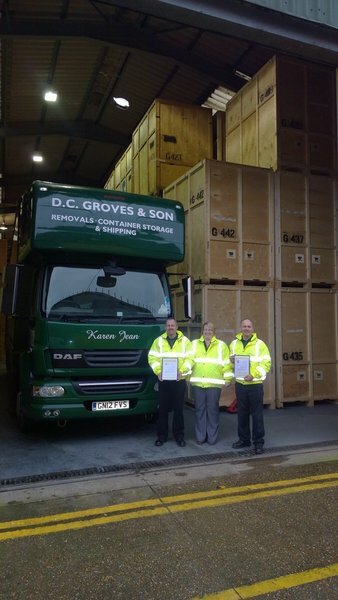 This means D C Groves is the only Removal company in Kent to hold 14783 accreditation. We can offer our clients a really unique moving experience a truly bespoke service. Absolutely brilliant from first contact to arrange a quote to picking up the boxes after moving us in. Everyone who we came into contact with was friendly, helpful, reliable and polite . The move was stress-free, efficient and all done before lunch. Their communication was good - other businesses (not just removals) could learn a lot from the way in which D C Groves goes about their work. Wouldn't hesitate to recommend you. We cannot rate this company highly enough. They are extremely reliable, professional, helpful and good to work with. They moved us out of one property and our goods into their storage whilst we rented a house. 6 months after they moved us into our new house without a hitch. They were always helpful and polite, and their customer service department is extremely friendly and co-operative. Company removed furniture out of a storage unit to our new home. Arrived on time, very pleasant and efficient 2 man crew. Took care with our possessions. Also took some unwanted furniture to a local Hospice Charity Shop for us. (This company does all the charity's furniture removals & delivers free). Groves and son moved us over a period of four days. Two days were spent packing and in all respects this was done thoroughly and efficiently. The day of the removal was very well organised and they made sure we had everything for our first night in our new home. The fourth day was spent unloading the remainder of the furniture. Throughout the four days the Groves staff were extremely helpful and hard working.